Asia Blockchain Accelerator, ABA believes token economies will transform the way we structure information, incentives, and value transfer. ABA exists to support and usher in a new wave of blockchain applications and founders with a focus on compliance, track record, and longevity. ABA is supported by the Taiwanese government and a strong line-up of partners, including investment firms in blockchain and industrial leaders in live-streaming entertainment and legal. ABA provides a wide range of assistance to Taiwanese & foreign blockchain entrepreneurs with investment resources, training, business development, and talent recruiting. Providing professional blockchain courses, including regulation, technical delivery, product design, token economy support etc. Through ABA’s management, every starup can accesses to our global partner network and gets consultations from mentors. Providing the highest level of resources including regulatory/legal advice, financial counseling, marketing/PR support. The relevant professional fees are the responsibility of the starups. Drive private sales process and close investors, NTD400 million ABF crypto fund to invest. Matching global investors with the startups and arrange follow-up meetings with corporate managers, journalists, and experts in blockchain ecosystem. David is the CEO of ACE Exchange. Previously, he is former COO of KPMG Innovation and Startups. Prior to KPMG he held several senior positions in TMT, VC, consulting and construction. Michael is the former Communications Manager of BITZANTIN Group. In his prior experience, he had incubated multiple blockchain-based startup companies and assisted with their growth and expansion. Eins Involves with serval Blockchain comm-unities, also has many project experience. Ex-blockchain media price-analysis writer. Good at token economy design, Blockchain Researcher and project evaluation. Laura is also an Adjunct Writer in NARLabs. She holds a PhD in Electrical Engineering. Previously, she was an Associate Research Fellow of Taiwan Institute of Economic Research. Andy is CEO of Asia Innovations Group, prior he was the Zynga China GM and led Google’s mobile business in China. He also co-founded three startups and sold two of them. Andy holds MIT BS & MA degrees in computer science. Celeste previously held seinor position in Kryptono Exchange and Bithumb. She also spent 12 years at global financial institutions, assuming senior roles in strategic planning, financial analysis, performance management and corporate banking in Korea, UK and Singapore. Ken is Founding Partner at Badwater Capital, a Shanghai based blockchain fund. Prior he has founded two startups backed by Tim Draper and IDG Capital. David is co-founder of BlockAsset, Asia’s biggest Crypto Investment fund. Over 20 years of experience in asset management and investment across sectors. He holds a PhD in Econometrics and Quantitative Economics from LSE. Ex-principal of Asian-Pacific Area at LGT Capital Partners AG, is a leading alternative investment specialist with USD 60 billion in assets under management. 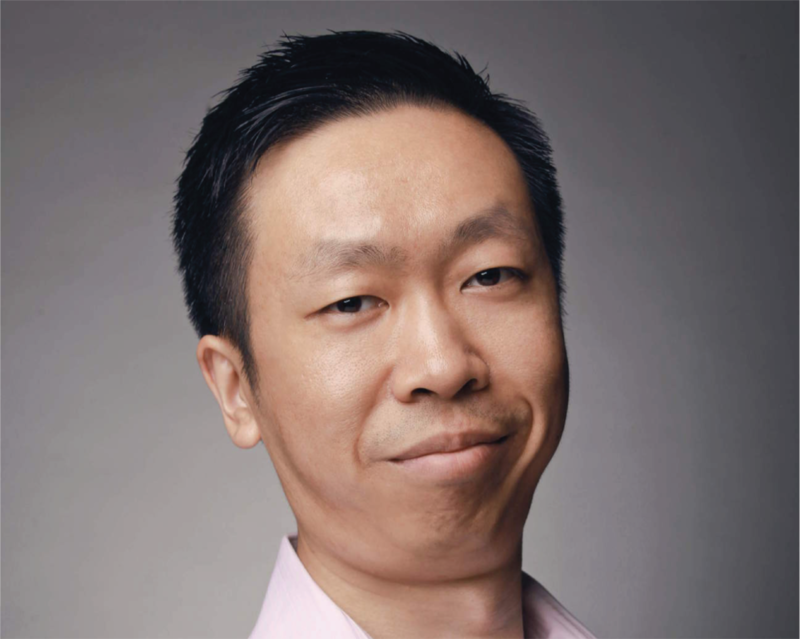 He completed his Bachelor degree in Accounting with honors at Shanghai Jiao Tong University and an MBA at INSEAD. Paul has helped launch Pantera Venture Fund II and the firm’s currency funds, executing over sixty investments. He’s prior experience includes working as an associate at Strive Capital, where he focused on investments in the mobile space, including an early stage investment in App Annie. Paul graduated from the University of California, Berkeley. Professor Lia has over 22 years experience in Silicon Valley working for Google, Intel and conducting research at University of Stanford. He is amongst others the creator of Android Compiler for which he received the Google Founders Award for special contributions to Android ecosystem. 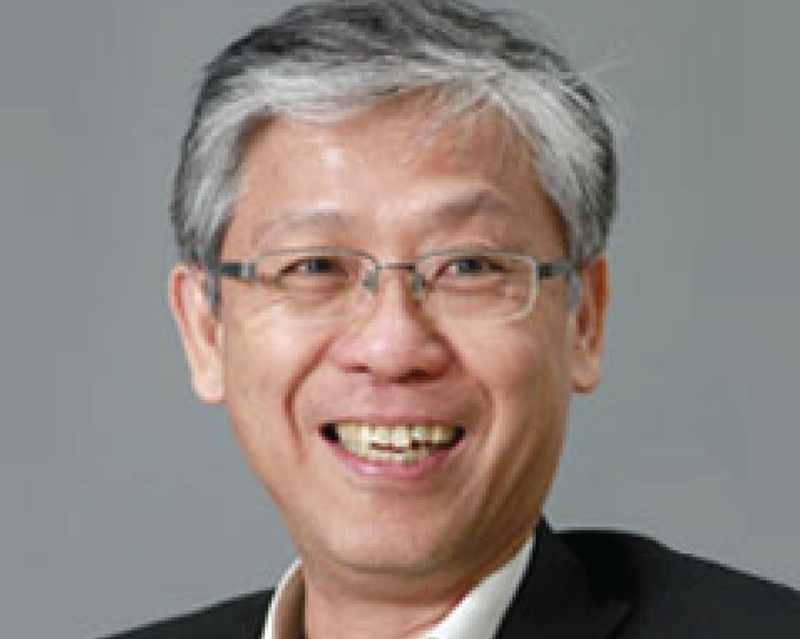 Ex-Taiwan Venture Capital Association Secretary-general. Daisy served audit and attestation related service and provide financial statement attestation, corporate income tax return certifications. She also performed advisory services related to IPO , Internal control evaluation and IFRS implementation advisory service and New ventures counseling. Hsu-Kao is a member of the American Institute of Certified Public Accountants, Certified Public Accountants in Taiwan and a Certified Anti-Money Laundering specialist. He also serves as CEO of Evalor Investment Inc.
Sonia is currently Partner and Senior Consultant at the KPMG Law Firm. Previously served as a lawyer for Morris, Manning & Martin, LLP in the United States, and legal counsel of big financial and technology companies. Alan is a renowned lawyer and arbitrator in Taiwan. He is Board Director of YFY and President of Innovation Law Association and Cross-strait Innovation and Entrepreneurship Association. Prior he headed regulatory compliance at SinoPac Bank and was VP of Yongfeng Bank. Blockchain is an online travel agency (OTA) that focuses on Southeast Asia and South Korea.